Hi quilty friends! 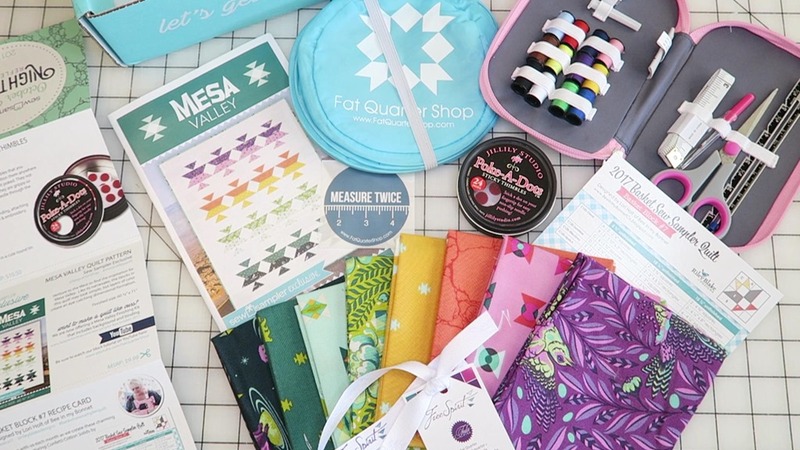 I just received my October Fat Quarter Shop Sew Sampler box and I have an un-boxing video for you. 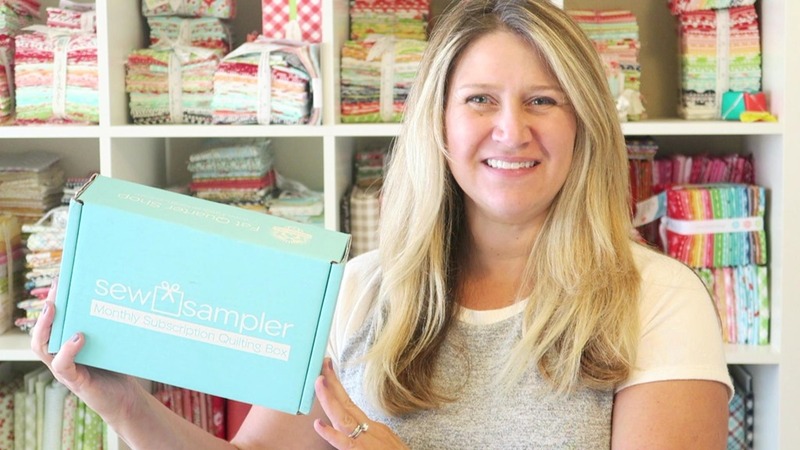 Watch my October 2017 Sew Sampler Un-boxing video here to see what goodies are inside this month’s box! 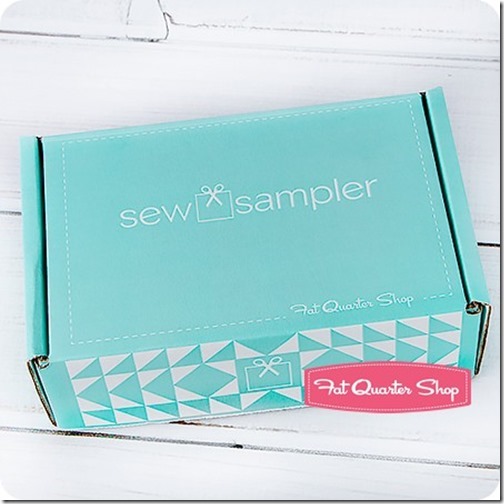 This was my all-time favorite Sew Sampler box! 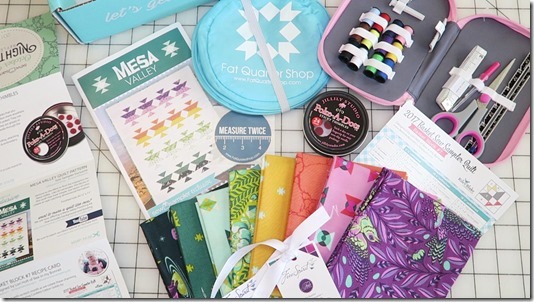 I liked the Tula Pink fat quarter bundle, Mesa Valley quilt pattern and Bitty Buddy. The sewing kit will be useful, too.